We are the leading organizations engaged in manufacturing excellent quality Round Cutter Machine. Radial Tyre Cutter is a heavy duty fabricated, hydraulically operated cuts up to Φ1200 size cut in to 500mm pieces with capacity or 800–1000 kg/hr with main motor of 15HP. 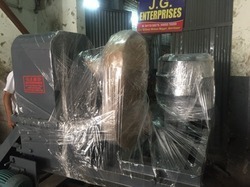 We are leading supplier of Tyre Cutting Vertical Machine. Cutting Speed (mtr/ min): 6-8 Tire/min. 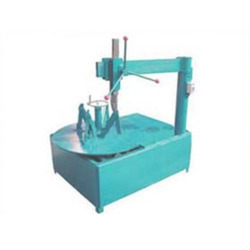 We offer Tire Cutter which is Use for cutting tires, this cutting machine is given in numerous specifications as per the needs of customers. 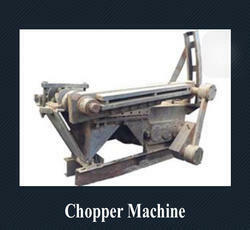 We make optimum use of superior quality material and modern technology to assemble this cutting machine. Tyre ring cutter is a high efficiency machine that is used for cutting purposes in various engineering and automotive industries. 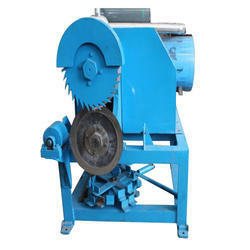 It is mainly used for cutting the inner diameter of the Tyre in a proper way. Also, it helps to cut the side portion of the Tyre to the nest step of division. 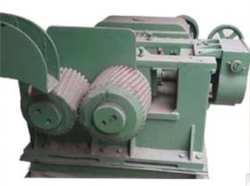 We are leading manufacturer of tyre cutting equipment .